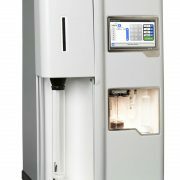 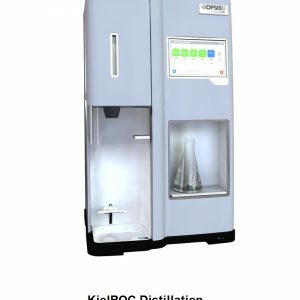 The OPSIS LiquidLINE KjelROC range of analyzers offers innovative, precise and cost efficient solutions for Distillation, Titration and determination of protein according to the Kjeldahl method. Unique Preditive Titration, patent pending, gives several advantages in the lab. 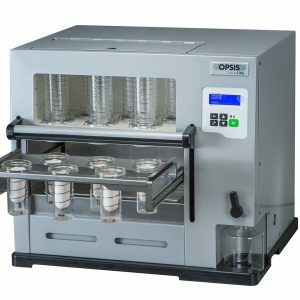 The OPSIS LiquidLINE Predictive Titration lowers the Relative Standard Deviation (RSD) and increases flexibility with different indicators. 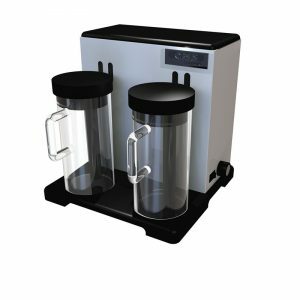 The 50 ml burette with automatic refill makes it easy to change between high and low protein analysis.